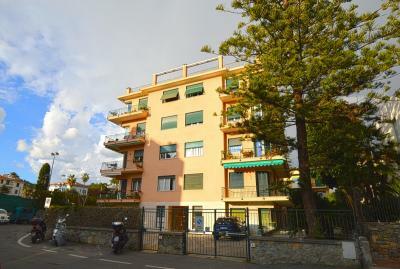 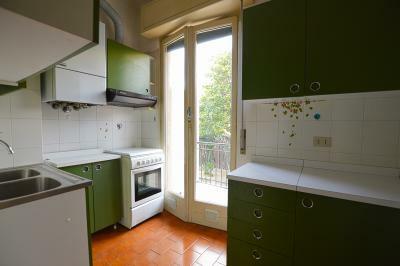 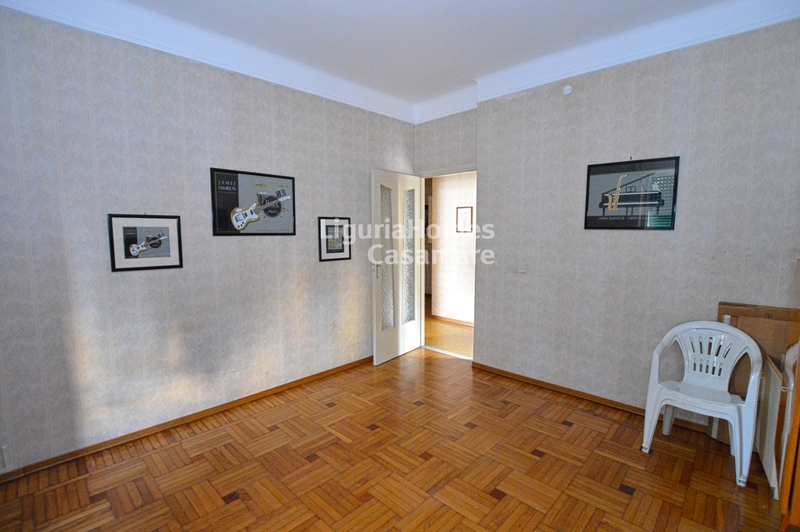 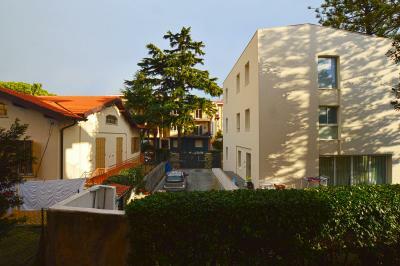 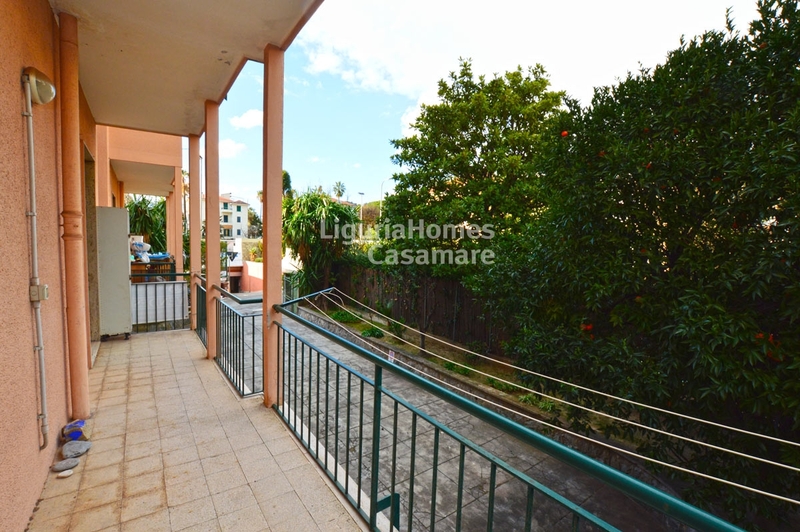 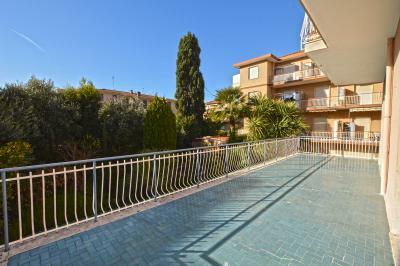 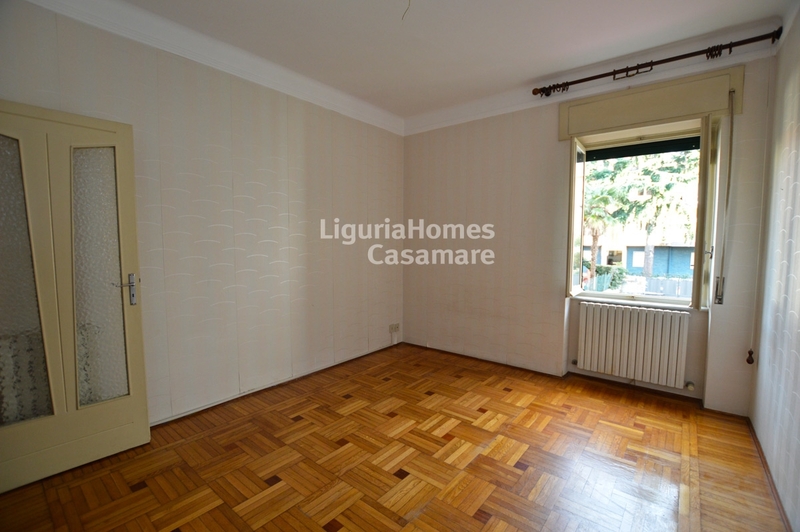 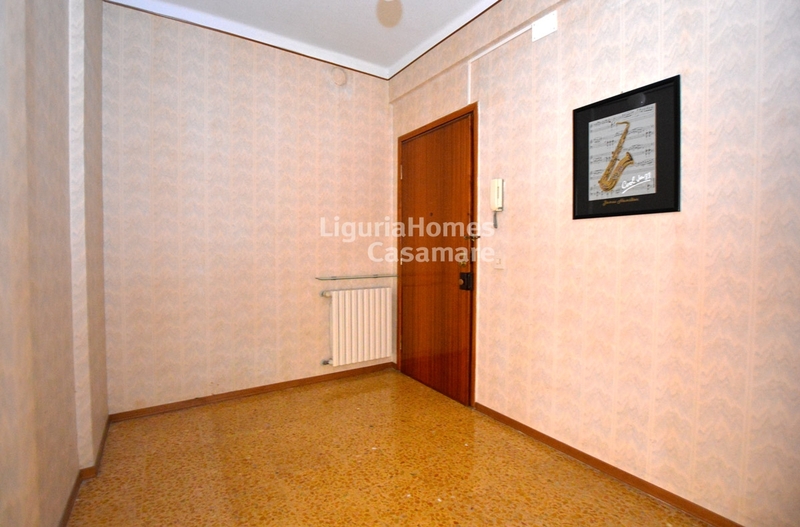 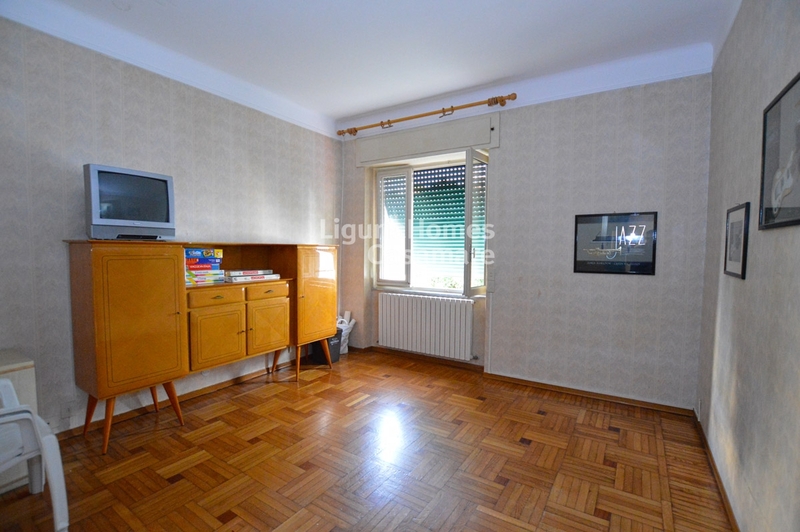 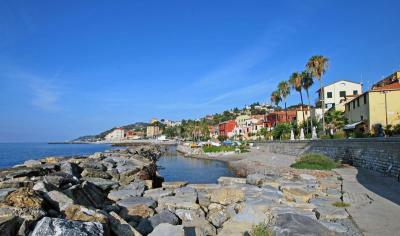 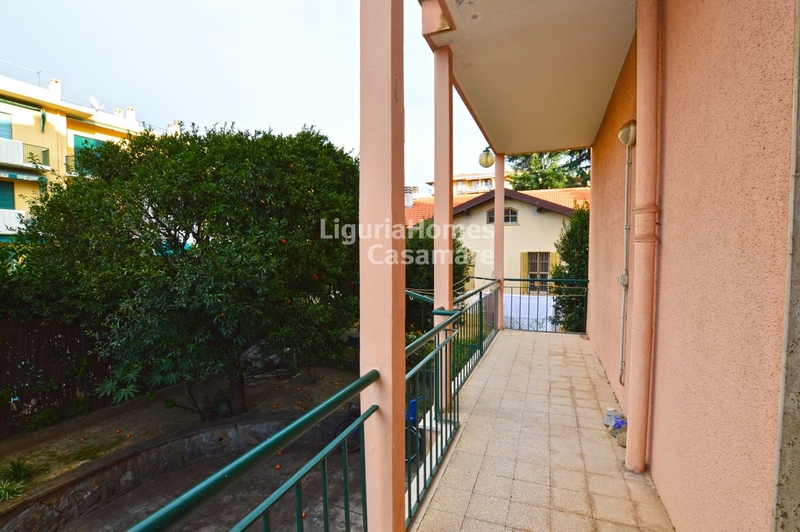 Bordighera large one bedroom Apartment for Sale. 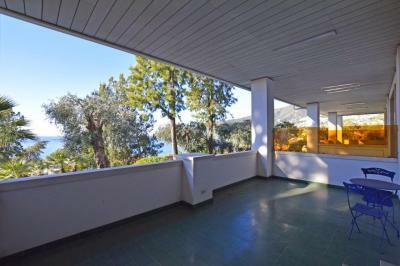 In the full center of Bordighera, one bedroom Apartment for Sale very close to the tennis courts, the beaches and the amenities. The accommodation includes: large entrance, living room, bedroom, kitchen, bathroom and terrace. A cellar is also included.